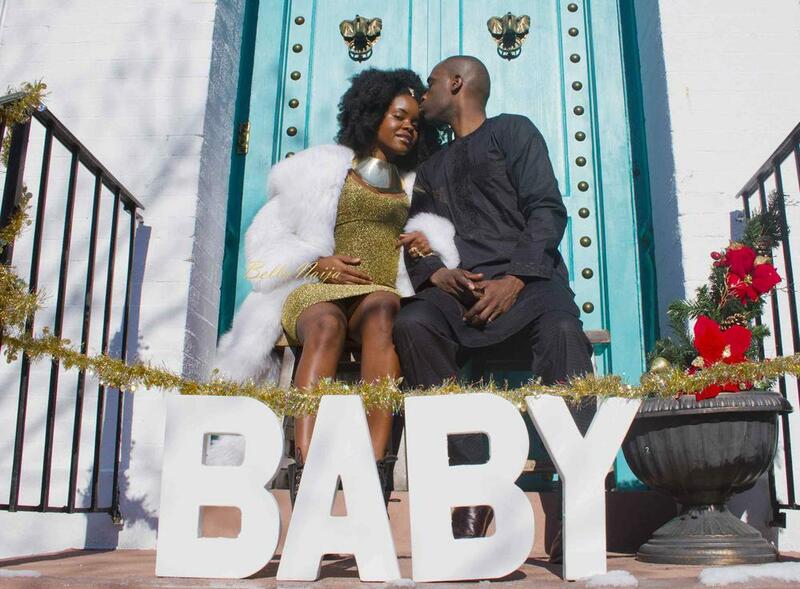 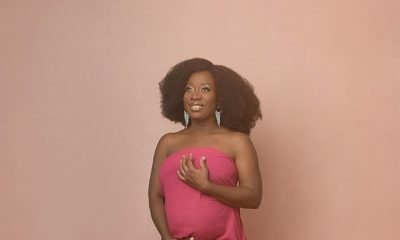 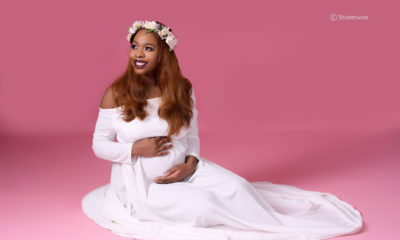 Pre-school teacher and Social Media influencer Kenisha Kuranga and her husband Dr David Kuranga are expecting their first child in June and they are super stoked. 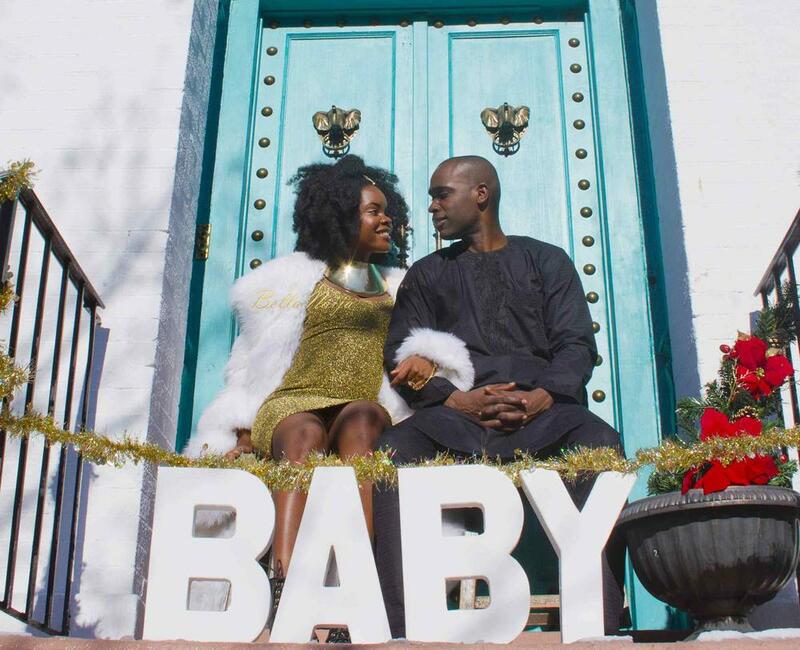 The couple who got married in July 2017 decided to share with BN Living their amazing and simplistic maternity shoot which was shot at their Brooklyn Brownstone home in New York. 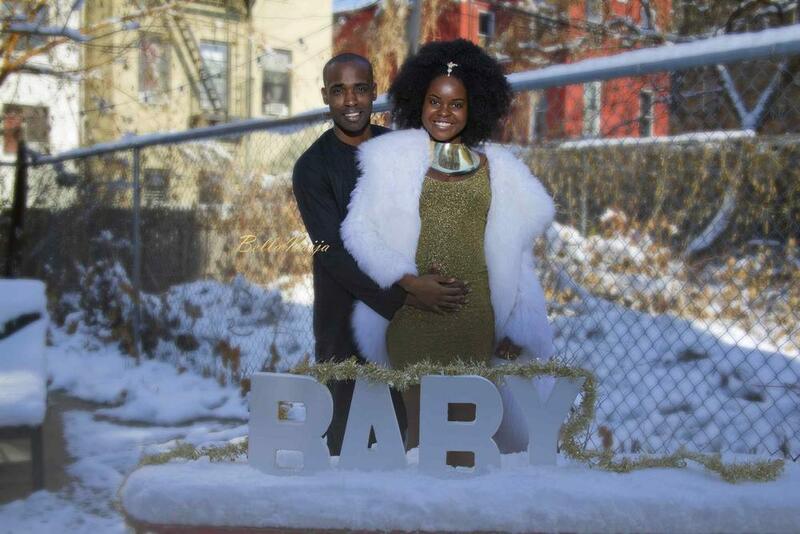 In the shoot, Kenisha looked delectable as she clad in a white fur coat over a gold shimmer dress and accessorized with a gold choker, while David went for a casual navy blue Kaftan. 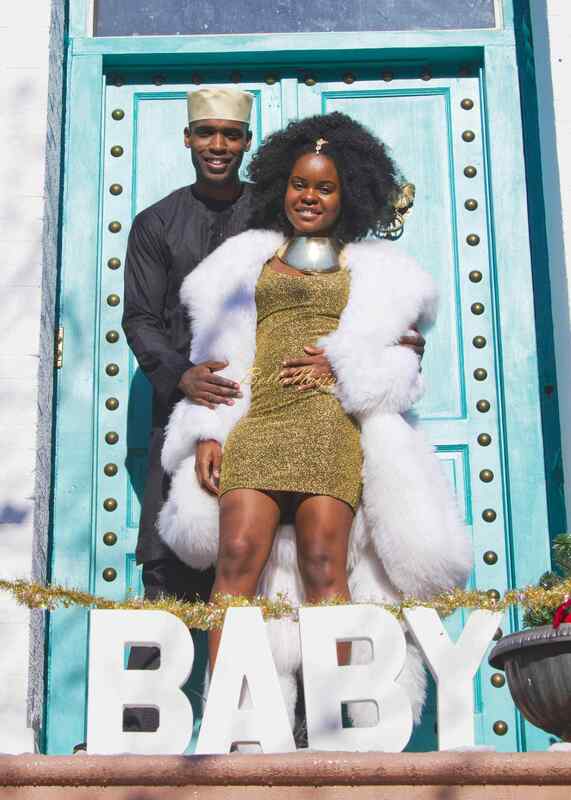 They look so happy, and we wish them all the best!